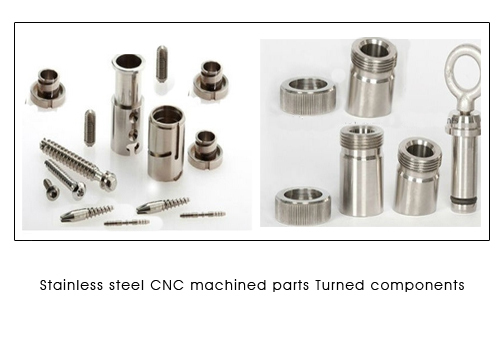 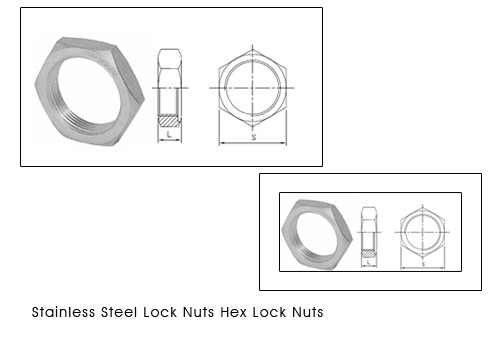 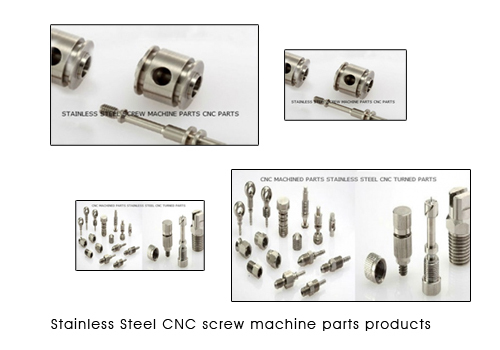 Conex manufactures and exports Stainless Steel Channel nuts Stainless Steel Spring nuts Stainless Steel Strut nuts for cable and trunking.We offer long and short spring nuts. 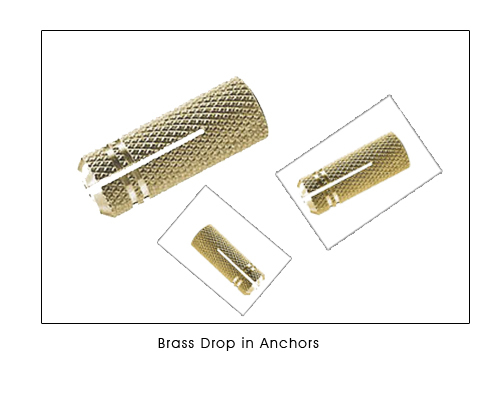 Channel Nuts & Spring Channel Nuts are prefectly designed to provide higher gripping power. 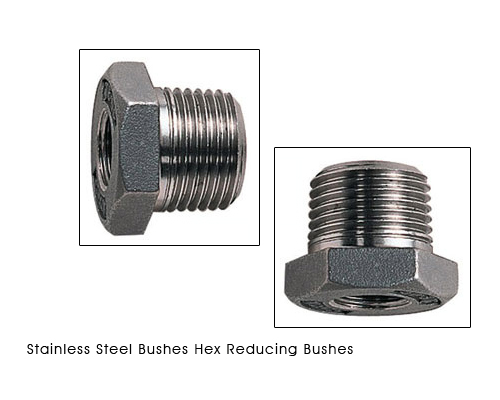 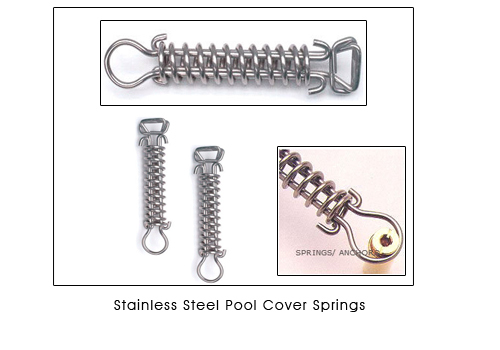 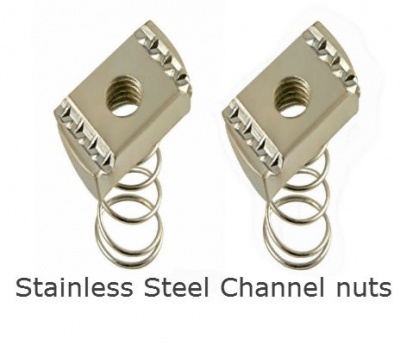 Easy to install, our Stainles Steel Channel Nuts are highly durable and strong. 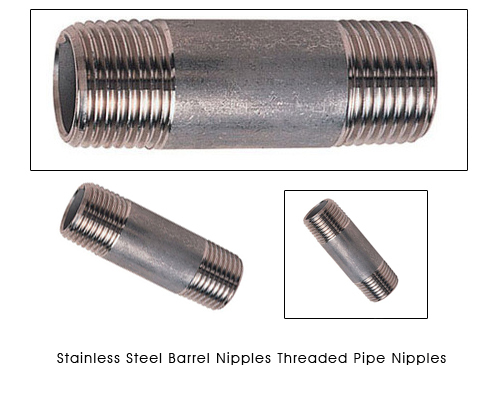 Our Channel Nuts are manufactured from high quality Stainless Steel 304 A2 and Stainless Steel 316 A4 material.